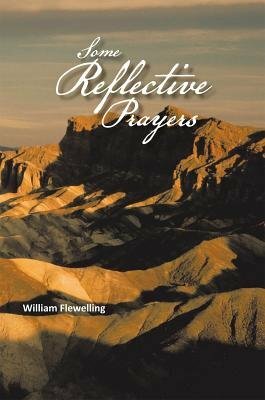 The prayer-poems of this collection are spiritual reflections on my engagement with the three readings listed at the top of each reflective prayer. They are intended to invite the reader into a world of engagement with the spirit in the texts. As poems, they are meant to become poets, writing meaning in the engagement of a reader with the words and rhythms and images portrayed.